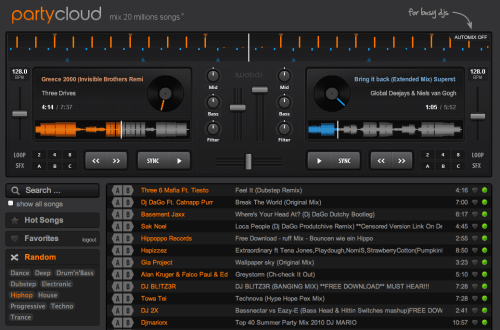 The Best Free DJ Software Right Now! This entry was posted in News/Lolz and tagged BPM Counter, DJ Pro Decks, FACT, Partycloud, software, soundcloud. Bookmark the permalink. ← …And Some Don’t Turn Up At All.